So by now the majority of you have had your brain cells burnt out by the mindfuck of a film that was Inception, and most of us should have at least some basic infantile grasp of what the movie was about (dreams and spinning tops, or something like that). The film is now currently doing the rounds in Chinaand, as one of the only 20 foreign films to be shown in the motherland each year, this is a big deal. Furthermore, the film was released three weeks ahead of schedule since it apparently passed through censorship without any cuts. Christopher Nolan was probably buying drinks all round (or should’ve been), as the film soon went on to be the fourth-biggest opening ever for an American movie in China, behind Avatar and the two recent Transformers movies. Nevertheless, like most movies shown in our proud motherland, Chinese audiences have taken to the film in quite profound ways. In Chinese the name of the film loosely translates to ‘a space for stealing dreams,’ which is a lot more helpful than the English title. But, obliging title or not, this didn’t stop some locals seeing the film over 4 times. 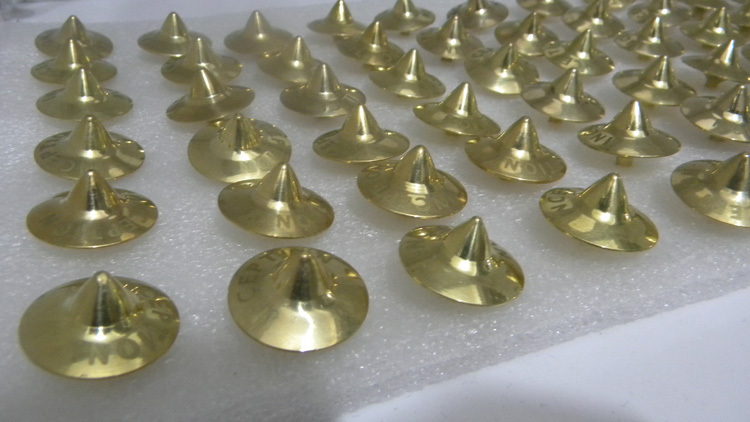 The hype was so big that shops even started selling replicas of the signature spinning tops used in the film, and they sold fast, considering they were priced at for $130RMB each. An online buyer claimed he needed the spinning top to distinguish dreams from reality. In another province a special competition was held to find who could design the best 7 layers of a dream, and over inChongqing a man even tried to hire a psychologist to perform inception on his own wife ahead of their wedding. This is not the first time a foreign film has generated weird reactions in China. Last year a young transformer fan was found to have been drinking gasoline for 5 years, after being inspired by Optimus Prime and his robotic crew. Also there was that other stupidly popular 3D movie about oversized smurfs which sent China into a frenzy when it was first released, with losers camping out and cueing for Avatar tickets from as early as 4am. The fiendish demand for Avatar led China to become the most expensive place in the world to watch the film, with tickets fetching up to $200RMB a pop. Lifeless locals saw it as a kind of status symbol, and our humble counterfeit nation even started printing fake cinema tickets. And let’s not even begin to mention the overly-detailed criticism or the popular tourist spot that was controversially renamed after a place in the film.